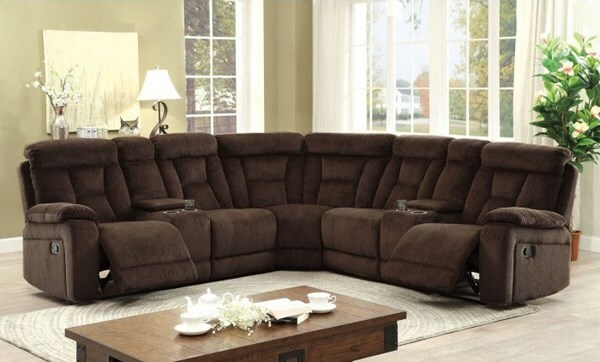 Host fun movie nights or crazy game day parties with the ultimate sofa set. With reclining capabilities, cup holders, storage compartments and plush chenille upholstery, you and your guests will not want to get up from your seats! The neutral fabric options are the perfect backdrop that will both blend in and enhance the beauty that fills a living space.